In the UK, Bonfire Night has barely passed before stores put up their Christmas decorations and supermarkets launch their heartstring-tugging festive adverts. Not so in the USA, where my home country sets its sights on the most patriotic holiday of them all: Thanksgiving. Politics in the USA is incredibly divisive, but one thing most Americans can agree on is the joy of getting nearly a half a working week off to celebrate Thanksgiving. What’s great about this holiday, and why Americans love it so much, is that it is an American holiday that no one else celebrates. We invented it and will continue to celebrate it widely. However, this is not an easy holiday to host – most people finish work at lunchtime on Wednesday (Thanksgiving is always the last Thursday in November) and take the Friday off, too, so if you are hosting, you’ll have your work cut out. Here are the five key people you’ll have to cater to this year and the ideal accompanying drink. 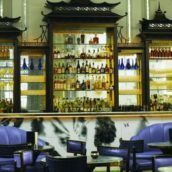 While many Americans decamp for the course of the entire Thanksgiving period (Wednesday to Sunday), there are some who will forgo alcohol entirely. 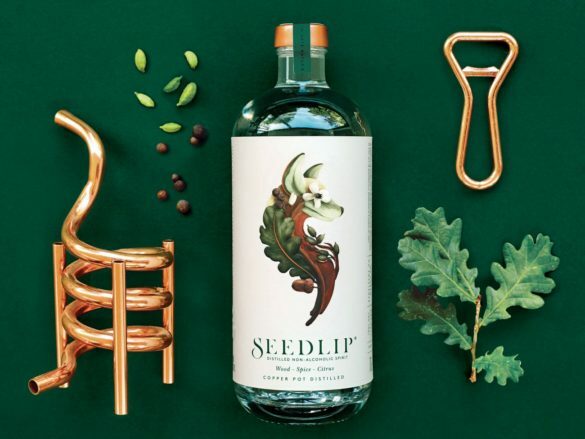 For these guests, I would suggest Seedlip Non-Alcoholic Spirit. 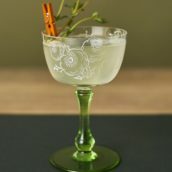 It uses exotic botanicals including allspice, grapefruit, lemon peel and American oak, to deliver a spicy, savoury drink you serve like a spirit – but with no alcohol, so it won’t prevent your guest getting behind the wheel. As mentioned, no holiday is more important in the US than Thanksgiving, so for those American readers expecting a particularly patriotic guest, choose a whisky that will suitably match an American tradition that’s been going since 1789. Have a bottle of Garrison Brothers Single Barrel Bourbon waiting on the table – a rich bourbon dressed with a lone star on the bottle, signalling its heritage to the state of Texas. 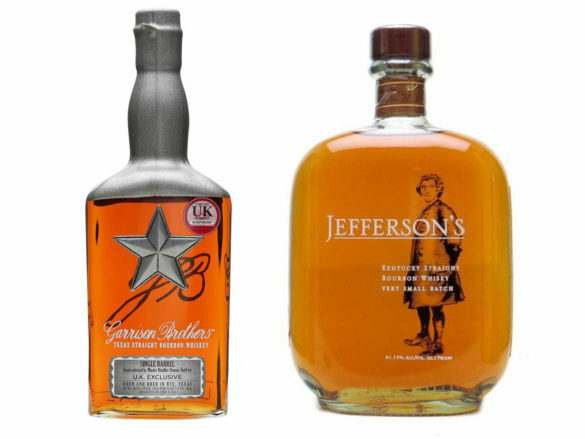 Or instead, celebrate with a Jefferson’s Bourbon – one whose distinctive taste is only matched by its distinctive bottle, adorned with an engraving of the founding father himself. Whisky, for all its merits, is not the most versatile pairing with your average meal. Wine, on the other hand, is a virtual crowd-pleaser in comparison. If you’ve got someone who isn’t happy quietly sipping their dram as they work their way through cornbread and mashed potatoes, get the corkscrew out and open a bottle of Shafer Merlot from the Napa Valley. This Golden State fruit bomb is an absolute treat and deliciously versatile with the host of food on the table this Thanksgiving. Got the in-laws coming around? Need to impress them? 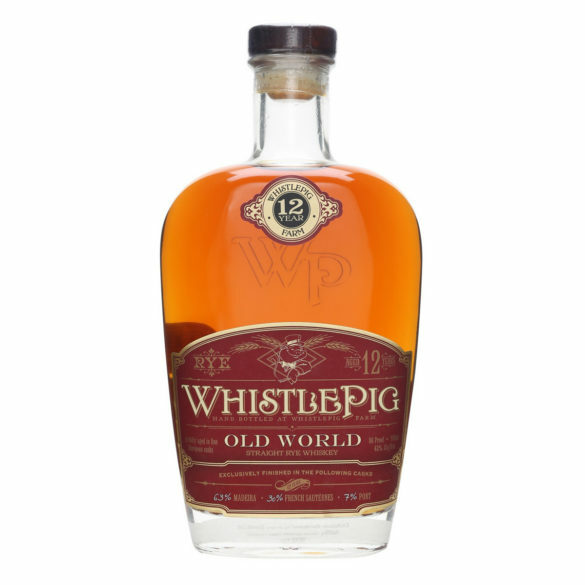 Enter Whistlepig 12 Year Old Rye. At £150, this is not an everyday drink, but remember that whoever you drink it with will be obliged to bring something nice for Thanksgiving 2017. Finished in a Madeira cask, this rye is a delicious step above from your everyday American whiskey.